Operation Book per Region, Head, Programme and Actions / Détail des projets par Région, Chapître, Programme et Action. Programme of activities of the 50th edition of the youth week in Bamenda. List of personnalities retained to be decorated with National Medals of Honour on the occasion of celebration of the 46th National Day in Bamenda. Annuaire statistique de la Région du Nord-Ouest pour l'année 2014(Achevée en décembre 2015). Modèle de Certificat de Domicile. Loi N°2012/001 du 19 avril 2012 portant Code Electoral. Constitution de la République du Cameroun. 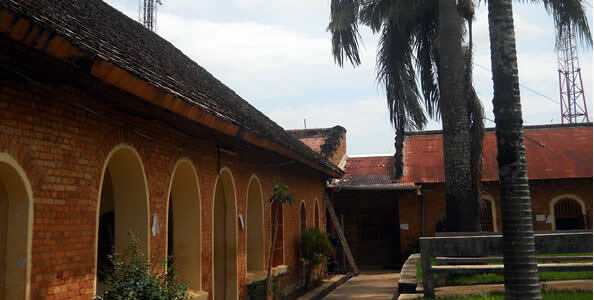 Curriculu, Vitae of Mr SONGA Pierre Réné, SDO for MEZAM Division. Loi n°1 sur la décentralisation. Loi n°2 sur la décentralisation. Loi n°3 sur la décentralisation. Loi n°4 sur la décentralisation. Loi N° 2009/019 du 15 Décembre 2009 portant sur la Fiscalité Locale dans le contexte de la décentralisation. Décret n° 2005/481 du 16 décembre 2005 modifiant et complétant certaines dispositions du décret n° 76/165 du 27 avril 1976 fixant les conditions d'obtention du titre foncier. Décret n° 2002-2170-PM du 09 Décembre 2002 fixant les modalités de délivrance de la carte de presse au Cameroun. 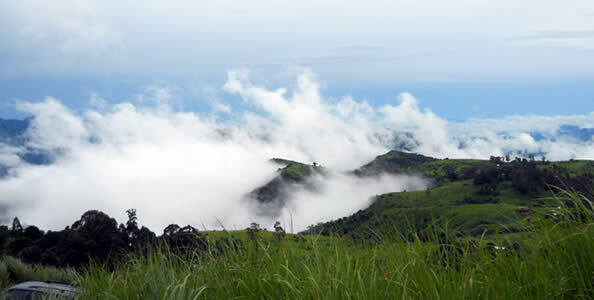 Eulogy of "Bobe" YONG Francis by the Governor of the North-West Region, H.E LELE LAFRIQUE. Government Emergency Humanitarian Assistance Plan in the North-West and South-West Regions, 2018 - 2019. Speech of the Governor during the opening of the CCA/CCO meetings holding in WUM, MENCHUM Division, 12th and 13th May 2016. Press release of the Minister of Public Health, Minister Andre Mama Fouda dated 17th of May 2018 and bearing on recorded cases of human Monkey Pox recorded in Njikwa Subdivision. Programme of the Inauguration/Reception ceremony of the renovated Prefecture of KUMBO. Programme de la cérémonie d'inauguration/réception de la Préfecture de KUMBO récemment rénovée. 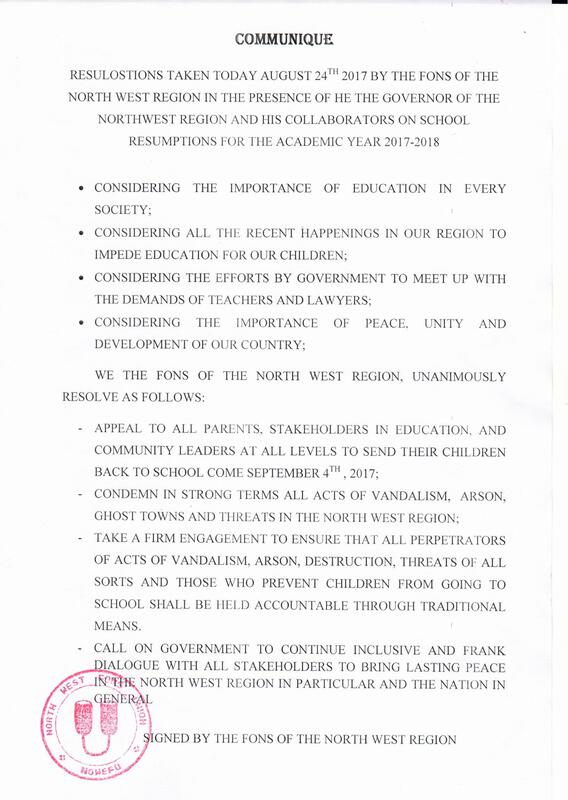 Joint press release signed by Regional Delegates of MINESEC and MINEDUB bearing on closing of some schools in the North-West Region. 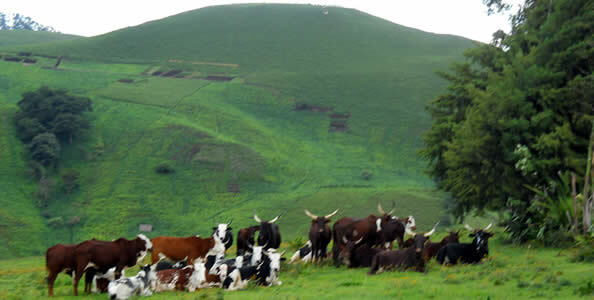 List of 2013 authorized Political Parties in Cameroon. List of the recipients to be decorated with National Medals of Honour on the occasion of the 44th National Day in the North West Region. Programme of the "Listen to the people's" mission to Bamenda by the National Commission for the Promotion of Bilingualism and Multiculturalism. Décret présidentiel portant nomination du Président du Conseil d'Administration du Bureau National de l'Etat Civil. 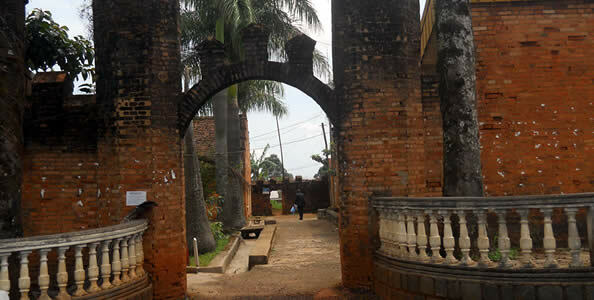 Nominations aux Ordres Nationaux dans toute la Région du Nord-Ouest, pour le compte de mai 2016, ville de Bamenda. Take home message from the Prime Minister Philemon Yang, on the occasion of his working visit in the North-West from the 08th to the 11.05.2018. Press Release on the occasion of the handing-over of command between the outgoing and incoming SDO for MEZAM NGUELE NGUELE and SONGA. Press release No 005/PR/E/GNW/GS/ALAD/RO1 bearing on the suspension of the keeping and use of fire arms as well as the sale and purchase ammunitions within the North-West Region. Press release No 002/PR/E/GO/CAB/SERCOM bearing on the release of some abducted students, classroom teachers and staffs from Saint Augustine's College Nso in Kumbo(BUI Division). Press Release No 18/CRP/MINAT/SG of 14.05.2018 bearing on the checking operations for the 2018 Hadj. Declaration of the Governor of the North-West Region through a press release bearing on the growing acts of violences within the Region and the massive exodus of our population to other Regions of the country. Programme de la visite de travail dans le Nord-Ouest de Mme Madeleine TCHUINTE, Ministre de la Recherche Scientifique et de l'Innovation. 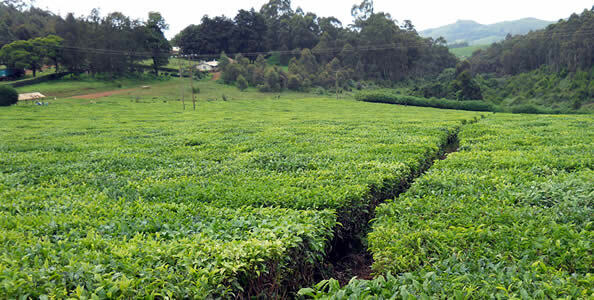 Detailed programme of the working visit of Minister Atanga Nji PAul in the North-West Region. 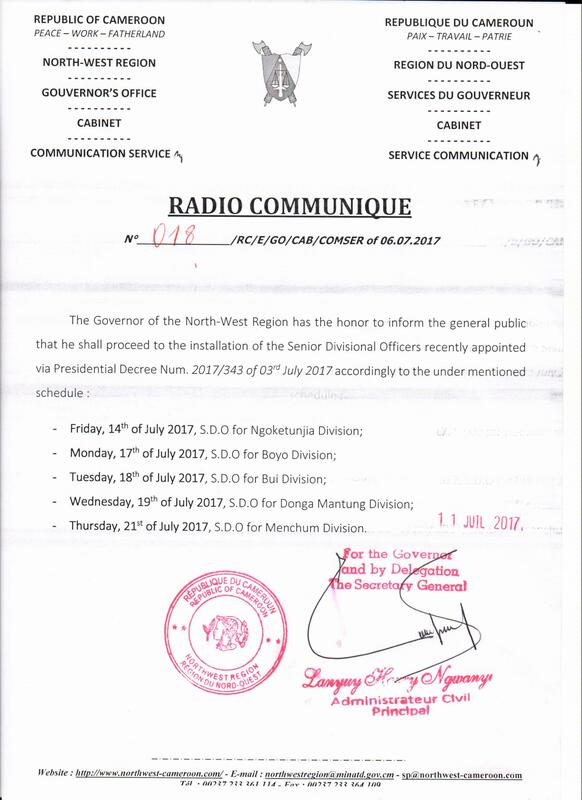 Radio Communique n° 027/RC/E/GNWR/GS bearing on measures taken by the Government to ensure the protection and security of citizens in the North-West Region. Radio Communique bearing on a military raid carried-out in Meluf village, Kumbo Subdivision, Bui Division of the North-West Region on the 4th of April 2019. Radio Communique No 015/RC/E/GNWR/GS dated 16th of May bearing on the curfew in vigor within the North-West Region. Special recruitment within the National Gendarmerie of 04 march 2014. Recruitment within the Cameroon Forces of Defence of 04 March 2014. 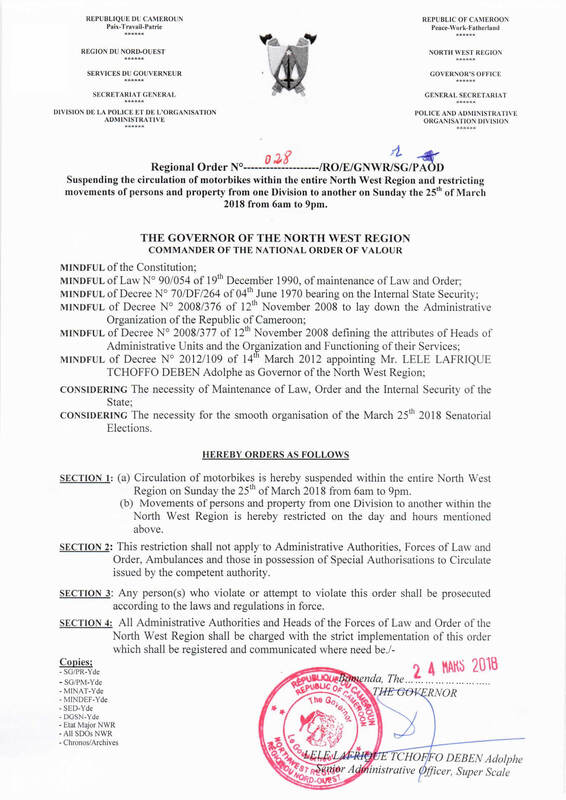 Regional Order N° 463/RO/E/GNWR/GS/PAOD prohibiting movement of persons from one Sub-division to another within the North-West Region for the period of 48 hours. 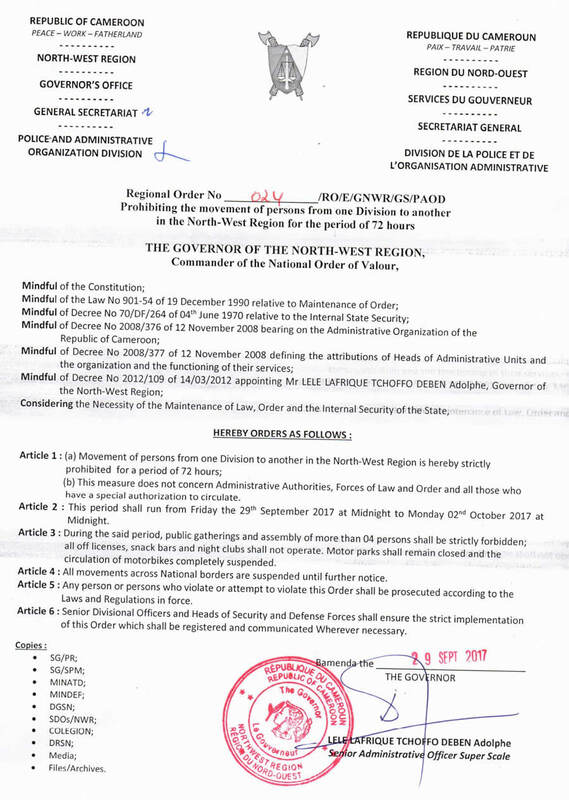 Regional Order No 033/RO/E/GNWR/SG/PAOD dated 11.05.2018, suspending the circulation of motorbikes in Bafut Subdivision of the North-West Region till further notice. Regional Order No 470/RO/E/GNW.5/GS/ALAD/RO1 uplifting the suspension of movements of vehicles from one Subdivision to another in Mezam Division and from one Division to another in the North-West Region. Regional Order No 022/RO/E/GNWR/GS/PAOD prohibiting the movements of persons from one Division to the other in the North-West Region for the period of 24 hours. Regional Order No 026/RO/E/GNWR/G/PAOD, dated 12.03.2018, restricting movements of persons and property from 09pm to 05am within the North-West Region. Regional Order No 032/RO/E/GNWR/SG/PAOD issued on May 04th, 2018 Uplifting the Suspension of the circulation of motorbikes within Balikumbat Subdivision of the North-West Region. 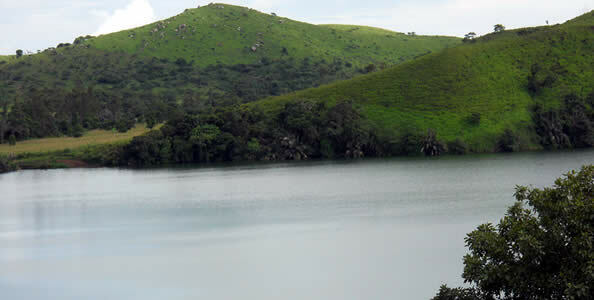 Tender Notice bearing on relaunch of the Open National Invitation to Tender by Emergency Procedure N° 20d/ONIT/GOV/NW/NWRTB/2018 Of 28/08/2018 for the Connection of an Electrical Network to the Regional Delegation of Tourism and Leisure for the North-West in Bamenda. Guide pratique pour la retraite des agents de l'Etat et de la liquidation de leurs droits au Cameroun. 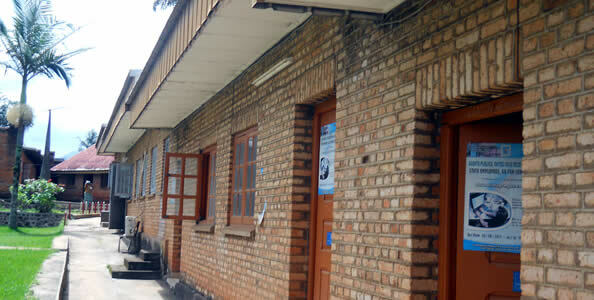 Appointements of Head of Services in the SDO's Offices in the North West Region. Special recruitment(males only) in the Presidential Guard and the Rapid Intervention Unit of march 2014. 2014 Statistical Yearbook of the North-West Region(Finalised on December 2015). Press release No 014/PR/E/GNW/GS/ALAD/RO1 of the 08.05.2018 bearing on the suspension of activity of Global Finance Network. 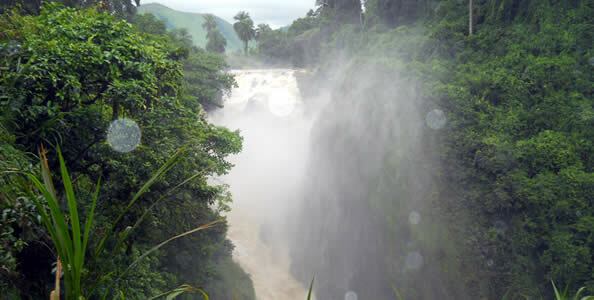 The list of the irregular Cameroon's State Agents. Liste des agents de l'Etat en situation irrégulière. Brochure sur les procédures administratives à suivre pour l'acquisition d'un titre foncier au Cameroun.